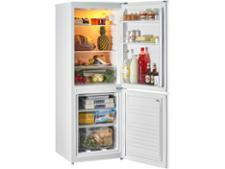 Beko CFMD7852X fridge freezer review - Which? 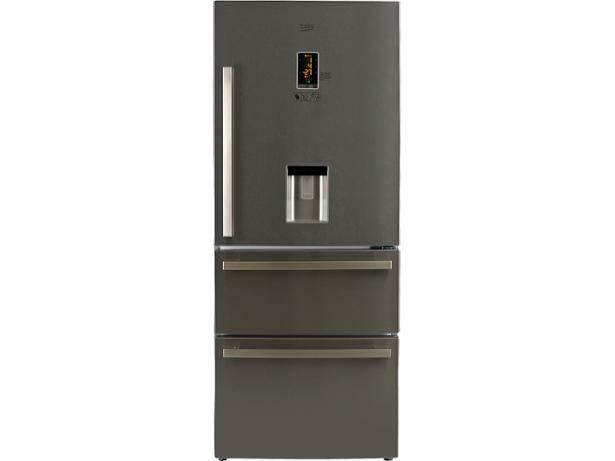 The Beko CFMD7852X fridge freezer is quite pricey and comes with several handy extras such as separate thermostats for the fridge and the freezer, but is this matched by brilliant chilling and freezing results? 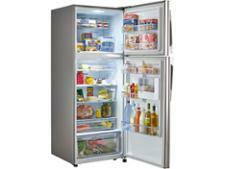 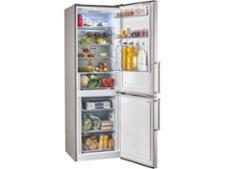 We looked at this frost-free fridge freezer to find out just how good it is at the essentials. 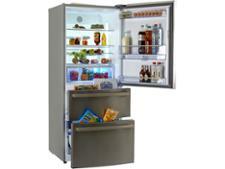 Read our review to find out whether it might be one worth investing in.